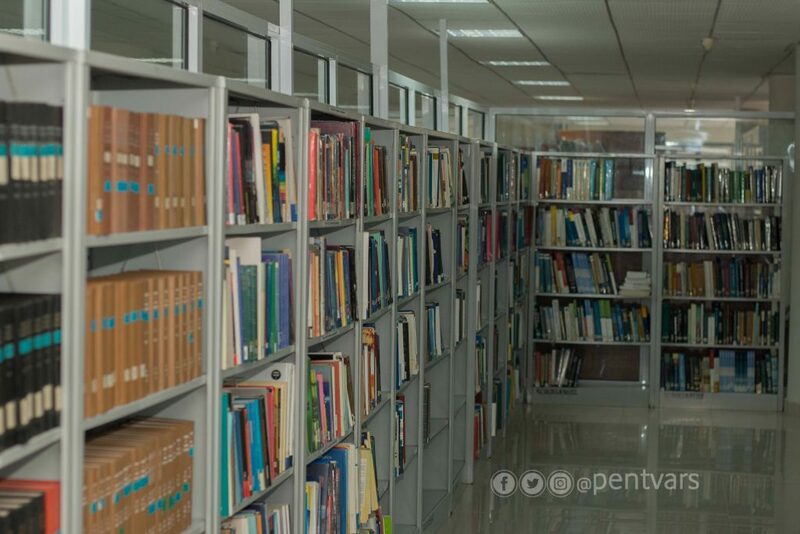 The Pentecost University College Library (PUCL) serves as the gateway to local, regional and global scholarly information. 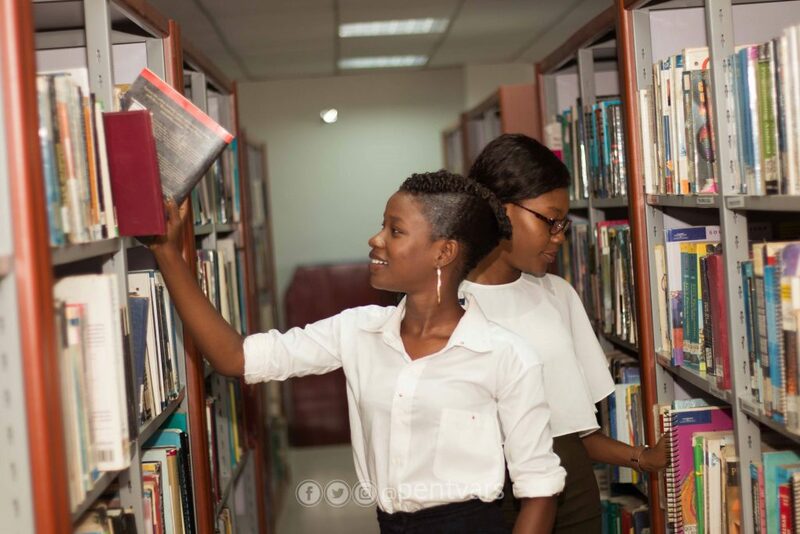 The library has a rapidly growing hybrid collection of a wide range of electronic and print information sources to support teaching, learning and research activities at the University College. 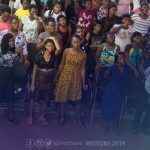 Monday to Friday: 9.00 a.m. – 9.30 p.m.
Saturdays: 8.30 a.m. – 6.00 p.m.
Monday – Friday: 9.00 am – 4.30 p.m.
Saturdays: 9.00 am – 6.00 p. m.
A team of trained and motivated staff are on hand to assist, train and advice students on how to use the services and collections to their best advantage.